You can buy the legal drug mephedrone for a few pounds over the internet and get a stimulant that produces an ecstasy-like high shipped to your door. It’s caused at least 2 deaths and police in the UK are worried about an increase in use. 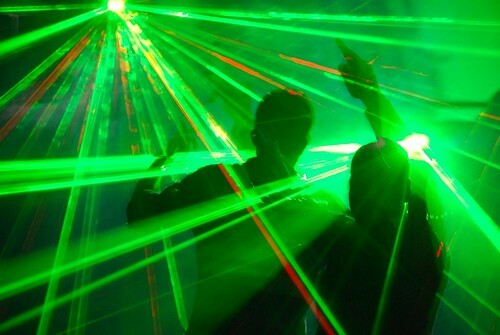 Police in England say that the ecstasy-like legal high drug mephedrone is becoming a major problem. Mephedrone, which is widely known as miaow-miaow, bubble, drone or plant fertilizer is a synthetic drug with a chemical structure one molecule removed from ecstasy’s. Due to this unique chemical structure, it remains a legal substance in the UK, where a half gram of the powder can be ordered on the internet for 7 pounds. Users snort mephedrone, which is sold as a white powder, leading to a stimulant like high with hallucinogenic properties. Police in Durham and Cumbria say, however, that not all side effects of the drug are desired and that in addition to hallucinations, mephedrone can also cause nose bleeds, rashes, anxiety and panic attacks, paranoia, delusions, circulation problems and heart attacks. A 14 year old girl in Brighton died recently after mixing mephedrone with alcohol and ketamine and an 18 year old in Sweden died last year after mixing the legal high with a cocktail of other drugs. Mephedrone has been banned in Sweden, Finland, Norway and Israel. Is MDMA addictive? Does it actually do you long term harm? How do you know if you have a problem? Read on to find the answers to these questions and more.